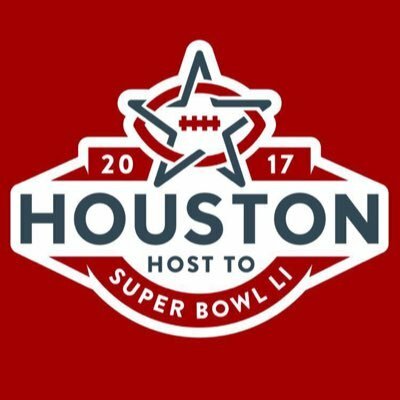 Are you attendingÂ the 2017 Super Bowl 51 in Houston, Texas? If you plan to travel with a group of friends, family members, or co-workers, you are going to need ground transportation. 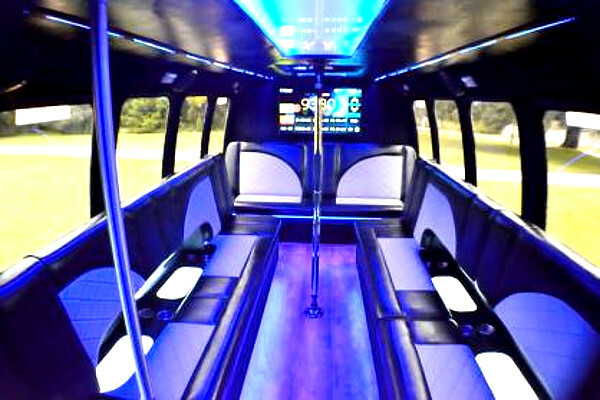 Our party bus rentals and limo services are the transportation solution you are looking for. Party Buses Houston is the #1 resource for Superbowl 2017. Super Bowl transportation is nothing new to us, as we have provided party buses and limousines for almost every game for the last 10 years. Book your Super Bowl 2017 party bus here! Super Bowl 51 is going to be epic. People from all over the world will be in attendance. If you plan on cutting loose with your friends and family, you are going to want to hire a designated driver. That is where Party Buses Houston can save the day. 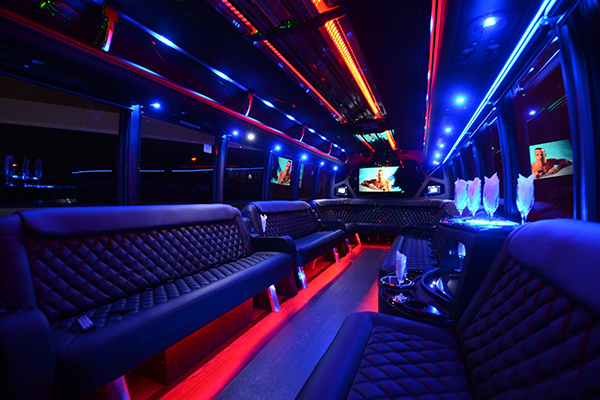 We offer affordable party buses for Super bowl 2017. 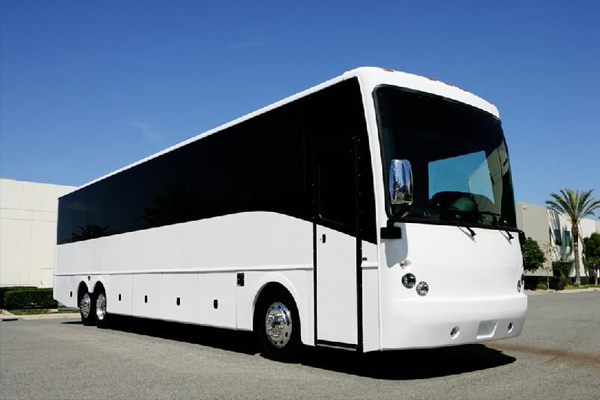 We have Houston bus rentals that can seat 12, 20, 30, 40 and even 50 passengers. So no matter how many people you want to travel with, we can help. 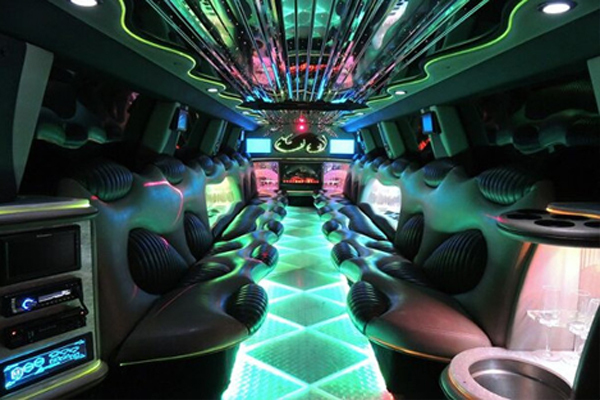 If you have a smaller group of people that you are attending the game with, book our Houston limo service. Our chauffeurs will take care of all your transportation needs. Remember you will still be responsible for Superbowl parking costs, so plan that into your budget. Our drivers will pick you and your guests up and take them to the game. We will wait for you in the lot until the game is over. We can handle any overtime if you want to stay and tailgate. 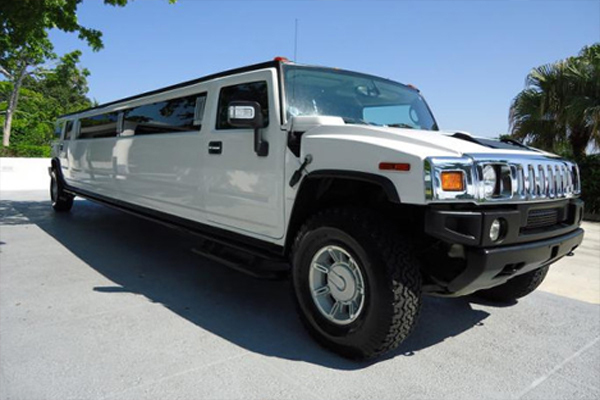 Booking a limo rental for Super Bowl 2017 has never been easier.